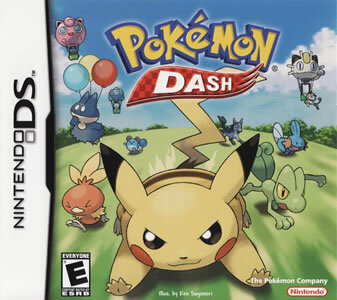 Released on Nintendo DS, Pokémon Dash is a Pokémon themed racing game, where the player uses Pikachu to race against many other Pokémon through different courses. The game starts out with a training mode where the player gets familiar with the game mechanics, especially how Pikachu dashes by sliding the stylus on the touch screen. Within each course, the player must go through or above different Poké Ball checkpoints in order, to avoid them using any shortcuts. Other than regular races, the game does also include some fun event course, where Pikachu chases after a Munchlax using flying balloons, or ride on a Lapras back. Become the Pokémon Dash Grand Prix Champion! Make tracks as you put Pikachu through its paces around the course. Race against the clock and other Pokémon rivals passing the checkpoints as you head toward the goal. Fast-Action Fun! Race your rivals! - You can race as Pikachu in a whole new way using the stylus slide-action to reach the goal in record time. Don't be beaten by your rivals! Meet Munchlax! - It's a mad dash racing against rival Pokémon. Don't be surprised when you run across an unfamiliar face. Meet Munchlax, the pre-evolved form of Snorlax. Connect for more courses! - Hook up with Game Boy Advance Pokémon versions: Ruby, Sapphire, Firered, Leafgreen, and Emerald to create new courses in the shape of your GBA Pokémon! 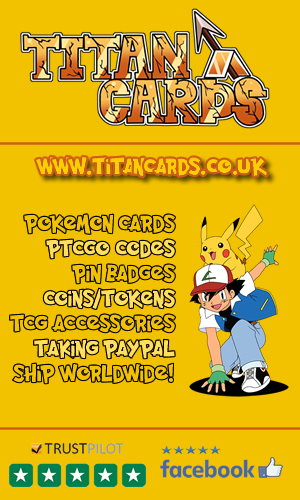 Up to six players can compete using their own Pokémon Dash Game Card! 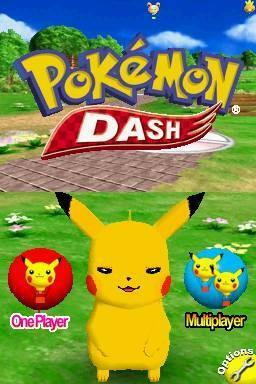 Pokémon Dash can be played both in Single Player vs the AI, or in Multiplayer vs other players. The Grand Prix is the main mode of the game, where the player competes against other Pokémon in 5 different Cups. Each Cup has a set of different courses with various field mechanics. Within these courses, Pikachu has to go through the different checkpoints in a certain order and aim for the first spot. There are obstacles on the way, like Grass and Shallow Waters which slow Pikachu's movements, along with speed boosts which will help increase its speed for a limited duration. Some courses feature many small islands separated by deep waters. Pikachu can travel from one to another by riding on Lapras' back or hitting some Diglett that will give them Flying Balloon, allowing Pikachu to go airborne and fly to the next checkpoint. The Grand Prix has three different difficulty settings: Regular, Hard and Expert. In order to access the Hard difficulty, the player must first finish the Grand Prix in Regular, while Expert becomes available after finishing it in Hard. 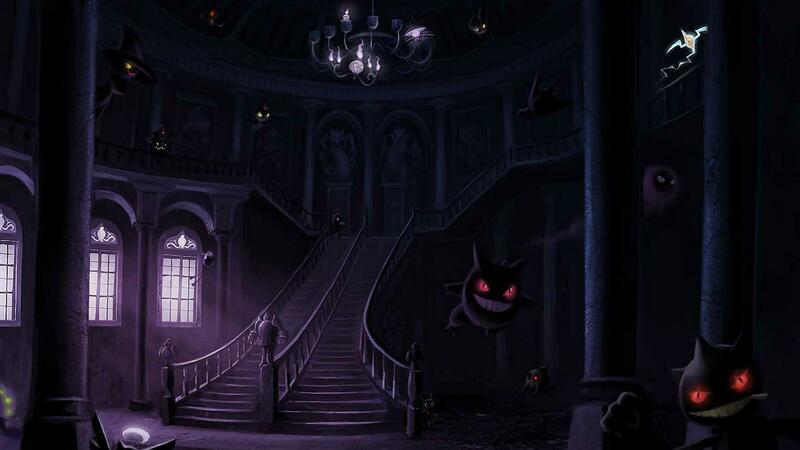 As the difficulty increases, the enemy Pokémon change completely and become way faster. In this mode, the player tries to complete the course the fastest possible, with no opponents to compete against, as only Pikachu is present on the course. The player may choose any course they have already completed. The Multiplayer Mode allows players that own the game to play against each other in a course of their choices, that they have already completed. Up to 6 players can join the game. Munchlax Mode: Here, Pikachu has to chase a flying Munchlax using air balloons. Flying Pikachu: A mode solely based on the flying balloons feature. Pikachu & Lapras: This mode revolves around Pikachu riding Lapras' back for an extended period of time. The player can link Pokémon Dash to the third generation Pokémon games, by inserting the third generation game in the Nintendo DS' GBA Slot. This will let them pick any Pokémon from their current party in that game and use its Emerald Sprite as a course, allowing the them to play as many as 420 new courses. This feature is unlocked after the player fully completes the Grand Prix Mode, at least once. Check out these Pokemon Dash videos including TV Commercials, Trailers and the games intro. There's a reference to Pokémon Dash in My Pokémon Ranch, in the form of a Dash Race that gets triggered once Bulbasaur, Munchlax, Teddiursa, Meowth and Pikachu are collected. The player can interact with Pikachu on the opening screen, by tapping it on the touch screen, allowing them to grab its ears, arms and tail, or stretch its cheeks. When the game was first released in Japan, there was only one arrow pointing the directions in which Pikachu should go, which was changed into three arrows for the International release. Pokémon Rumble U makes use of some of the music featured in Pokémon Dash. Pokémon Dash is one of the few third generation games that feature Munchlax, a fourth generation Pokémon. During the first three weeks of its release, the game sold around 115 thousand copies in Japan, 44 thousand in Europe and nearly 58 thousand in the USA. The sales continued to increase very slowly, reaching 304 thousand copies sold in Japan, 74 thousand in Europe, 86 thousand in the USA and a global number of 770 thousand copies sold all around the world. Craig Harris from IGN thought that despite the few interesting features the game presents it's still overall average, rating it 5/10, which equates to "Mediocre" on the IGN scale. Alex Navarro from GameSpot found the gameplay terribly repetitive and the graphics quite horrible as he states "Everything looks flat, ugly, and unpleasant. The Pokémon racers aren't really any better, though they are marginally better than the nasty race environments. ", rating the game 5.2/10, the equivalent of "Mediocre" on their scale. On GameRankings, Pokémon Dash received a low score of 48.91%, over 31 reviews, while it scored 46% on Metacritic, over 23 critics. Overall, the game was quite disappointing as the first Pokémon game to be released on the Nintendo DS, with boring repetitive gameplay and unattractive graphics.